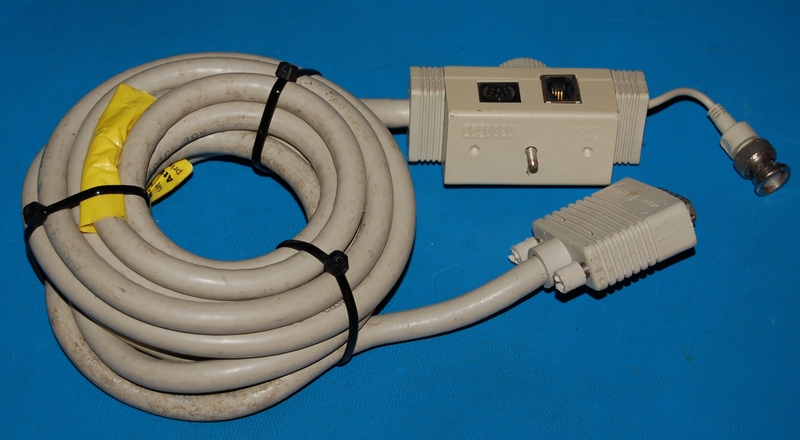 Digital BC18P cable assembly, as pictured, as-is. Your IP address: 3.88.161.108. Parse time: 272 ms.